Car recycling in Wrexham: Read our quick post about why you should recycle your car, and why it’s really easy with Entrec. If your car, truck or van is no longer in use or is too expensive to repair, a great solution is getting it scrapped. One of the main services Entrec provides is vehicle de-pollution, offering competitive prices to take full responsibility of customers’ scrap vehicles. Turning your vehicle into scrap has many benefits; one of them being you can make money. It’s a great way for car owners to make some quick cash or even find the down payment for their new vehicle. It’s really quick and easy to recycle your car, truck or van, especially with Entrec – scrapping a vehicle with us is hassle-free. When a vehicle is scrapped, all metal parts and other materials are recycled and can be reused. So, not only will you make money, you’re playing an important part in helping to save the environment. 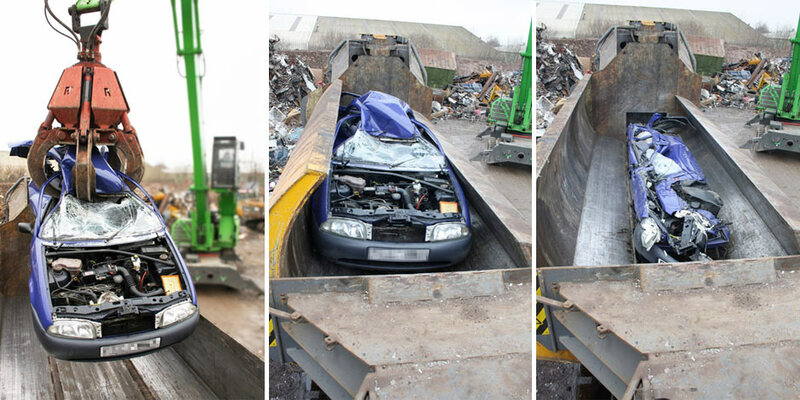 If you are looking for car recycling in Wrexham, contact us today to get a quote. Please feel free to give us a call on 01978 664060 or drop by and see us on Wrexham Industrial Estate.